We The People won’t likely take no for an answer here, not after the mainstream media has used this investigation to drive a wedge into our grand society. 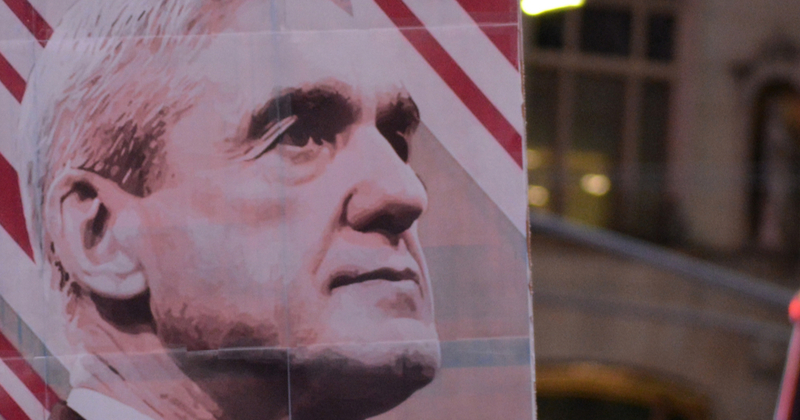 With Robert Mueller’s final report on his “RussiaGate” investigation expected to arrive at the DOJ as early as next week, the American people are metaphorically salivating. On the left, they believe that they will find a treasure map of legal ways to delegitimize the results of the 2016 election, thus righting all the wrongs of the last two years; like the roiling economy and reunification of Korea. Conservatives, however, are of the opinion what they will find in the report is a smattering of hundred or thousands of small mistakes and misdeeds, out on the fringes of Trump’s orbit, and they’ll be able to unequivocally label the entire thing a “witch hunt” in earnest. Well, that is only if anyone gets their hands on the darned thing. Once Mueller files, the focus shifts to [Attorney General William] Barr, who will come under immediate pressure from Democrats in Congress to allow maximum public access to the special counsel’s conclusions. “The attorney general, as I understand the rules, would report to Congress about the conclusion of the investigation,” Barr said in his Senate confirmation hearing last month. “I believe there may be discretion there about what the attorney general can put in that report,” he said. His comments prompted concern among Democrats and raised the possibility that, at least initially, the evidence and reasoning that led to Mueller’s final conclusions may be kept under wraps. The President’s team has even gone as far as to say that it may never be fully revealed to the public. Trump’s lawyers have already indicated they may seek to have parts of the report withheld through assertions of executive privilege. Such comments have provoked fears that there could be an effort by the administration to use legitimate legal considerations to withhold information that could be damaging to the President. No, I believe we will…one way or another…have the contents of that report before too long. Whether it be a mole inside the investigation, or perhaps another enlightening act by Julian Assange and crew, the only way that this nation can heal will be to know they full truth.